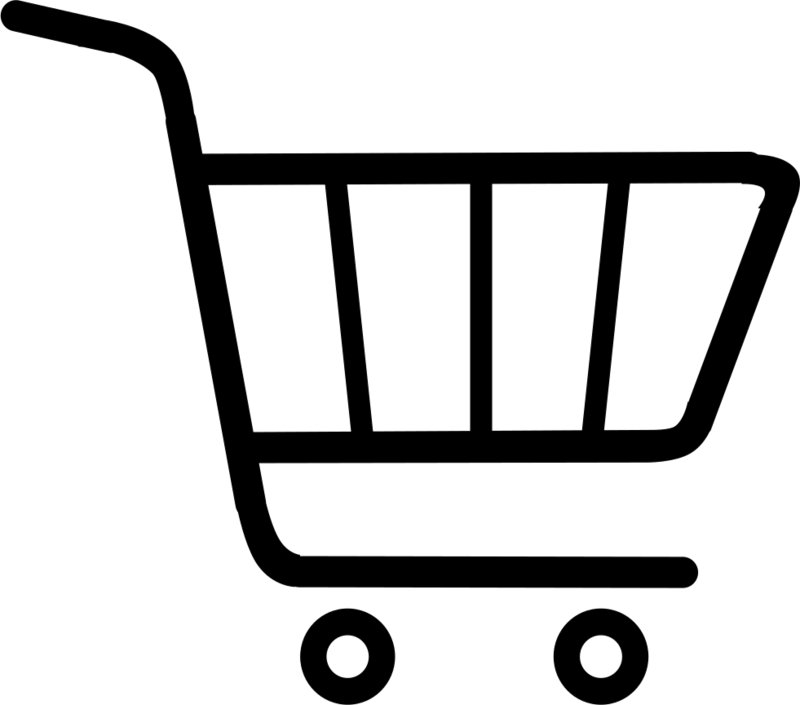 Precision machined from durable, anodized aluminum, the set comes with interchangeable tips that cover bore sizes from .17 up to .416 and the thread-on nozzles prevent the guide's sticking in the chamber. The guide's specially machined port makes applying solvent to the inserted cleaning patch easier and neater than trying to push a wet patch into the open end of the guide. 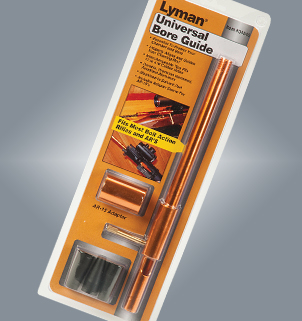 The Universal Bore Guide Set works with most cleaning rods like Lyman's new Universal Cleaning Rod System and Jag and Brush Set.